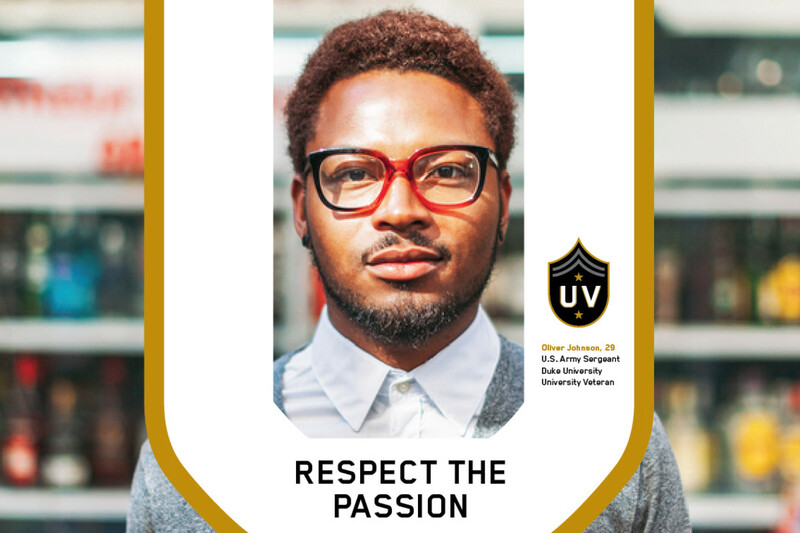 Helping those who served with honor to lead with a renewed identity. 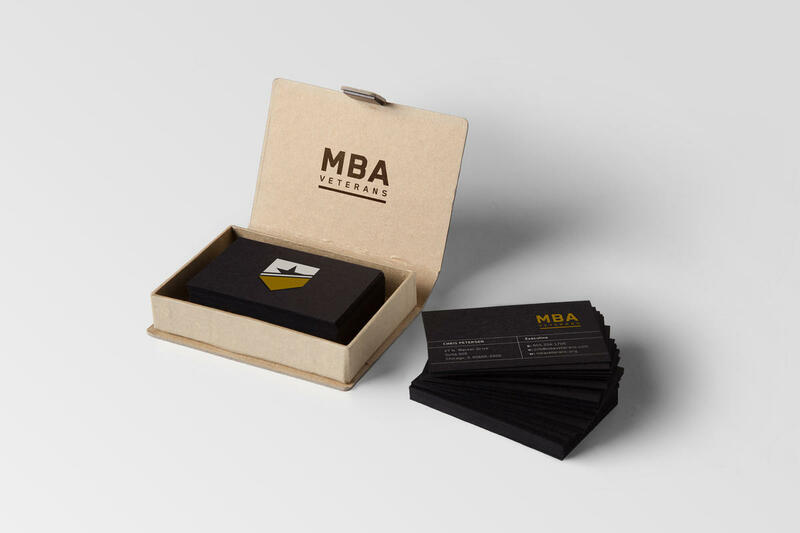 Hyperquake helped MBA Veterans evolve their brand identity with a purposeful story to match the integrity and honorable mission they live out every day – to help military veterans build strong connections with some of the most prestigious businesses in the world. Giving veterans who sacrifice for us, a voice. 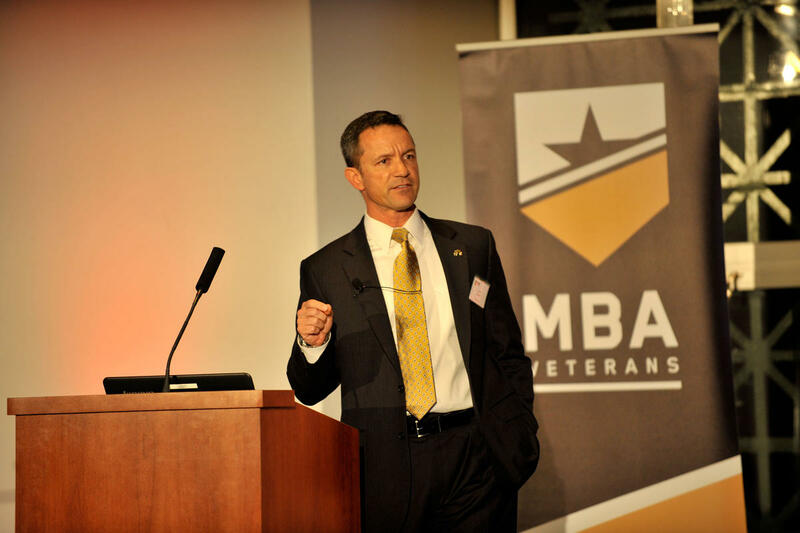 MBA Veterans (MBAV) and Undergradu-Vets is a networking platform and conference for military veteran students and alumni of the world’s top-ranked MBA programs. 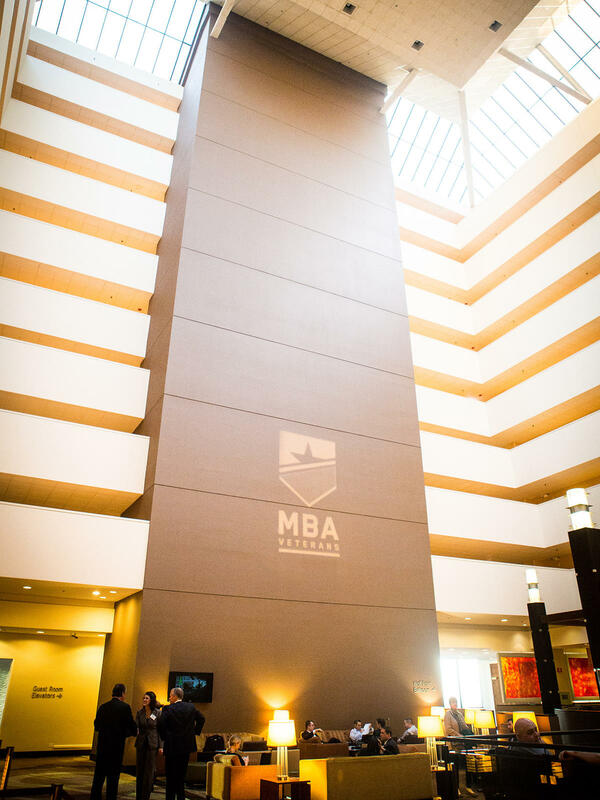 Founded by two Army veterans, MBAV’s mission is to connect those who are working to get, or have already received their MBA degree, with potential employers. This was a tremendous opportunity for Hyperquake to redesign and humanize a brand that embraces the same core values that we do. 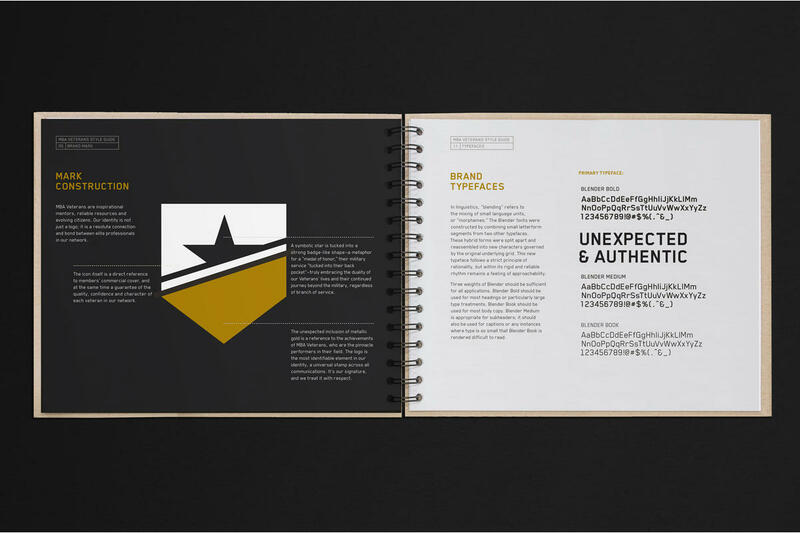 The result is a brand identity that conveys the duality of military veterans and their past that greatly impacts their future, with a strong system and story embraced by vets. Each year the founding military veterans, Chris Petersen and David Chonowski host the Undergradu-Vets Career Conference, bringing together the world’s top 40 ranked U.S. and top 20 ranked non-U.S. MBA programs such as Notre Dame and Boston College, providing an opportunity for employers and veterans to connect with each other throughout their post-military careers. 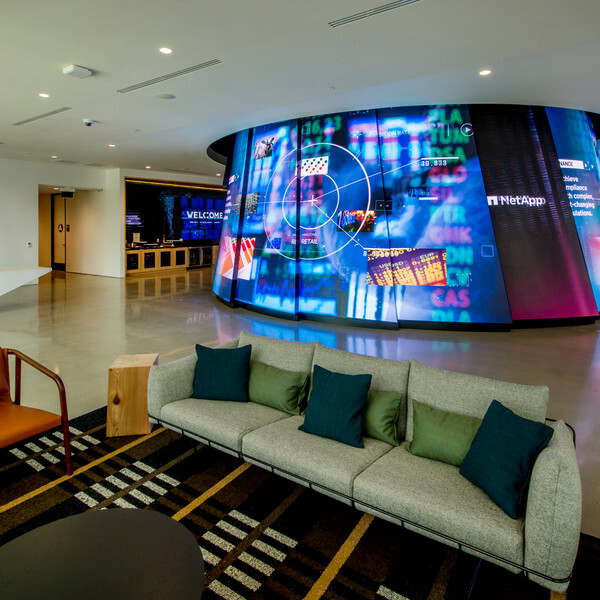 Brands like Accenture, Google, Johnson & Johnson, GE, the NFL, and Wells Fargo are partners with MBAV, because they believe in their mission as much as we do at Hyperquake, and rely on strong leaders within their businesses. 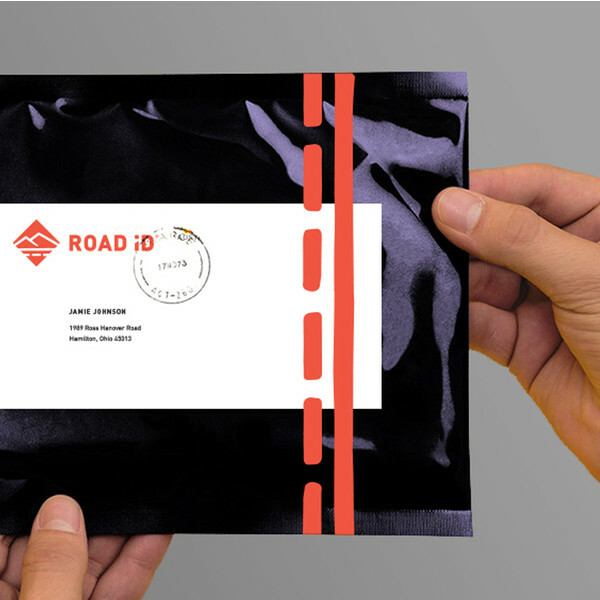 A new brand identity – always with you. 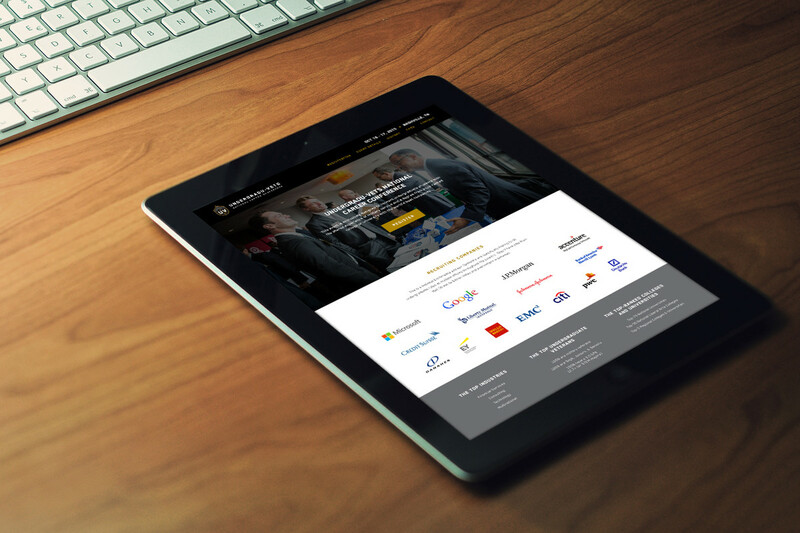 Our passion was instantly matched by Chris and David, and we embraced a great responsibility to make sure their mission came through with their identity, and that it innately told a story of valor. So we spent time talking with veterans to understand the challenges they go through when returning home, beyond just finding a place to work. 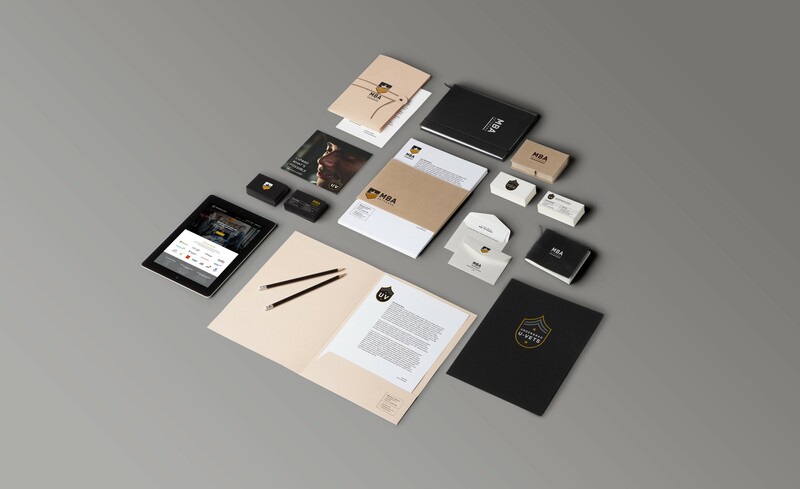 We initially crafted several identity systems, each telling a unique story visually, and finally landed on a simple, powerful brand that was iconic and flexible enough to grow with MBAV. 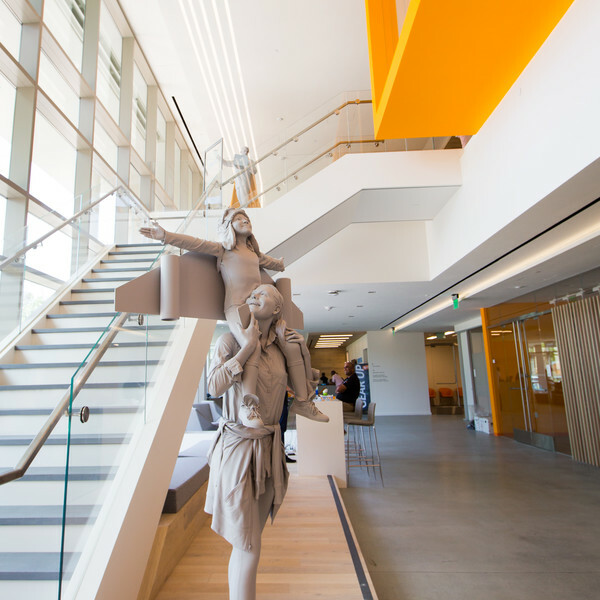 There are multiple chapters to each veteran’s military and civilian story, which are depicted in the identity. 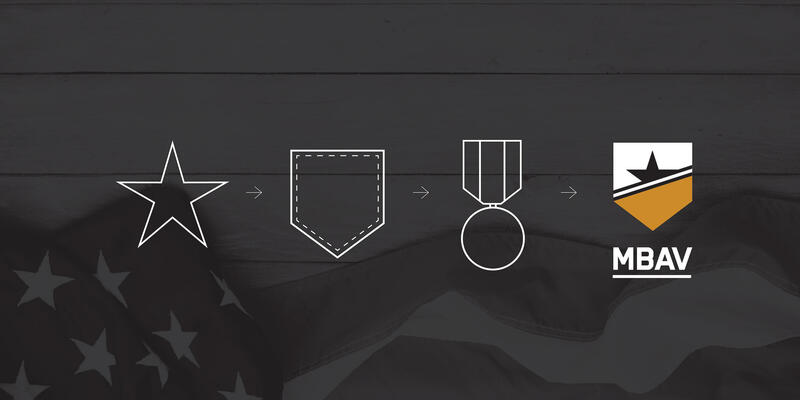 The identity embodies the duality of the lives of Veterans and their continued journey beyond their service, with a symbolic star tucked into a strong badge-like shape – a metaphor of a “medal of honor” and their military service “tucked into their back pocket” – always with them beyond the field of battle. 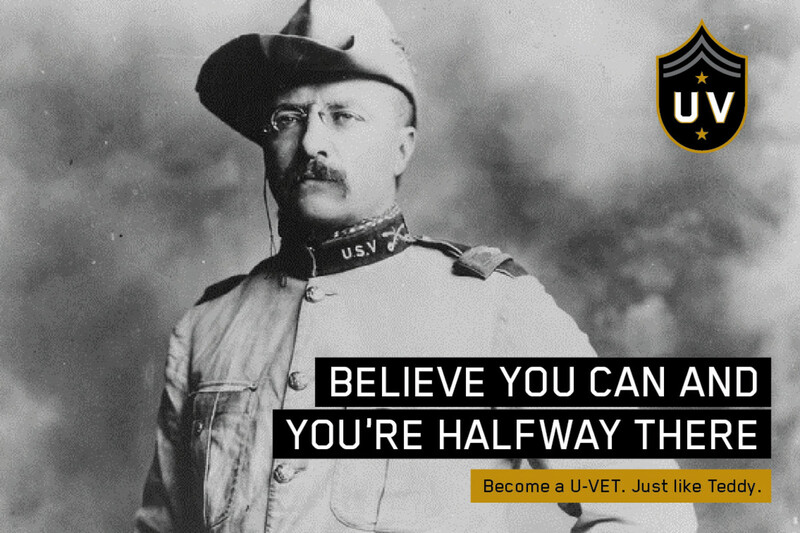 Partnering with MBA Veterans has allowed their true mission to come alive with a brand that has finally risen to the level of their business. 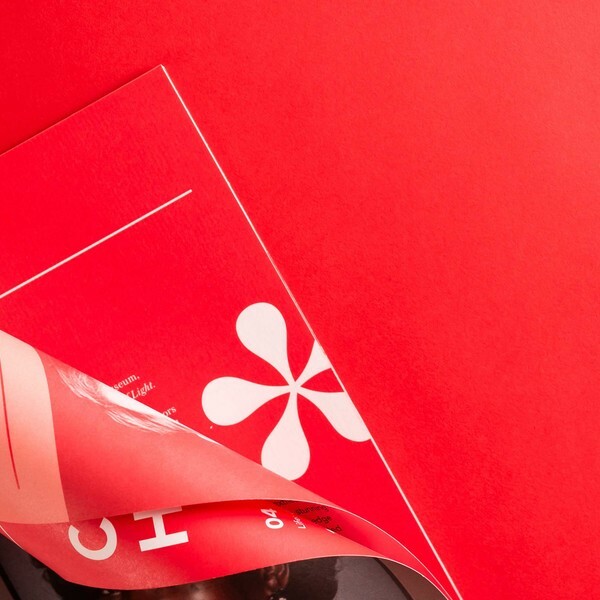 Credible, honorable, and simple – the brand is a reflection of the credibility of Chris and David, who truly embrace the call to simplify, inspire, and do good.